Why stop at the drive? Our hand-chosen partners provide opportunities for an even more lavish experience. Choose from a drive-and-dine package with award winning restaurant Jonah’s, travel the coast in style with South Coast Adventures or extend your stay with Contemporary Hotels. Take a look below to see our partner offers. Revel Drive is excited to offer premium experiences in tandem with prestige brands. Contact our team to discuss how Tesla vehicles can boost your brand and delight your customers. 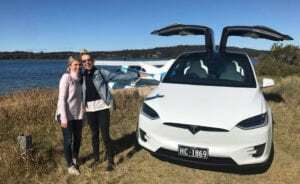 Revel Drive offers Australia’s first fleet of chauffeur driven Teslas, combining a premium transport experience with sustainable best-practices for a unique partnership opportunity. Jonah’s Restaurant Drive and Dine package. 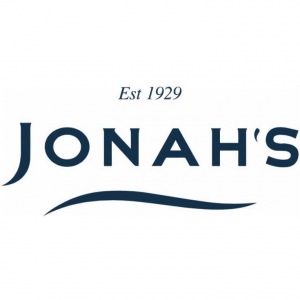 In conjunction with Revel Drive, the award-winning Jonah’s Restaurant, perched high above beautiful Whale Beach on Sydney’s Northern Beaches, is offering you a very special drive and dine package. Arrive in style in an emissions-free luxury Tesla Model S or Model X followed by a three course A La Carte lunch or dinner while taking in the stunning coastal views. Enjoy a glass or bottle of wine from Jonah’s award winning wine list and know that your Chauffeur will be waiting to transport you home safely. Call Jonah’s on (02) 9974 5599 or visit https://www.jonahs.com.au/revel-driving-experience/ for details. South Coast Adventure Tours package. South Coast Adventure Tours and Revel Drive will take you on a journey of discovery and excitement through our luxury experiential tailor-made tours. Adventure awaits as we show you the best of our unspoilt Australian coastline through incredible Eco Adventures such as snorkelling with the seals, whale watching, and many other unique and breathtaking experiences. Travel in luxury and style in a Tesla Model X with our experienced chauffeur to do the driving while you relax and enjoy all the south coast has to offer. 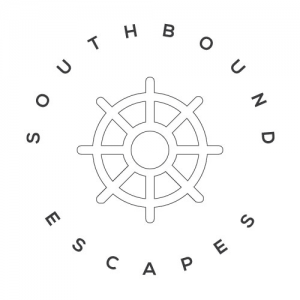 Call Sally on 0407 106 392 or visit https://www.southcoastadventuretours.com/ for details. 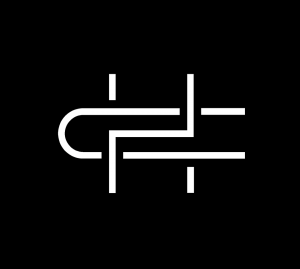 Visit their website https://contemporaryhotels.com.au/ for more details.